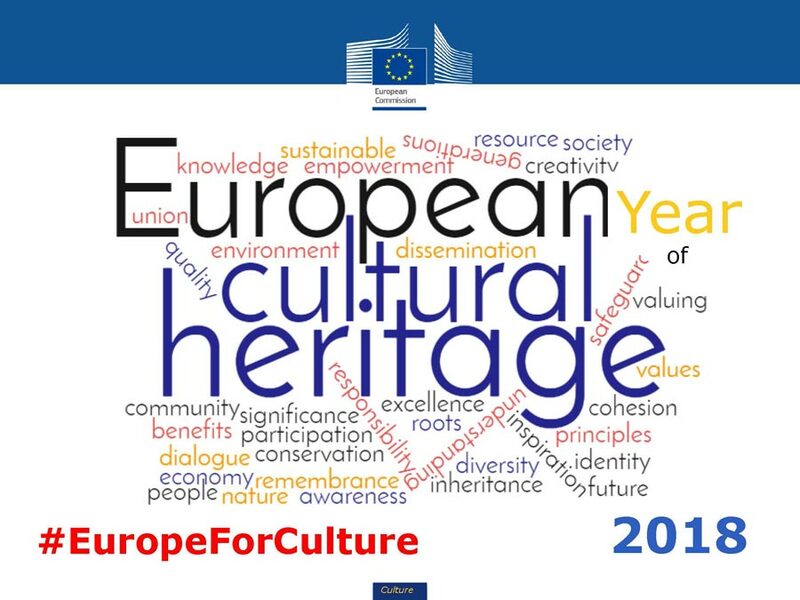 2018 European Cultural Heritage Year | . It surrounds us in the buildings of our towns and cities and is expressed through natural landscapes and archaeological sites. It is also expressed through historic documents, books and archives, art and objects but also by the crafts we learn, the know how we hand over between generations, the stories we tell, the food we eat and the films we watch. Cultural heritage brings communities together and builds shared understandings of the places we live in. The digital world too, is transforming the way we access heritage. The diversity of our heritage illustrates the diversity of European. Understanding an cheerishing our heritage is essential to the development of a genuine openness of mind and to understand how Europe and the European cultures have been developing in the past and will develop into the future. The 2018 European Year of Cultural Heritage, will be an unprecedented year of events and celebrations. What is E-FAITH planning for 2018 ?